We are currently in the Autumn session and the last day of play will be on Wednesday 12th December. 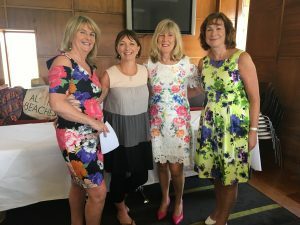 Following a vote, it was decided to defer the prizegiving until the new clubhouse opens. 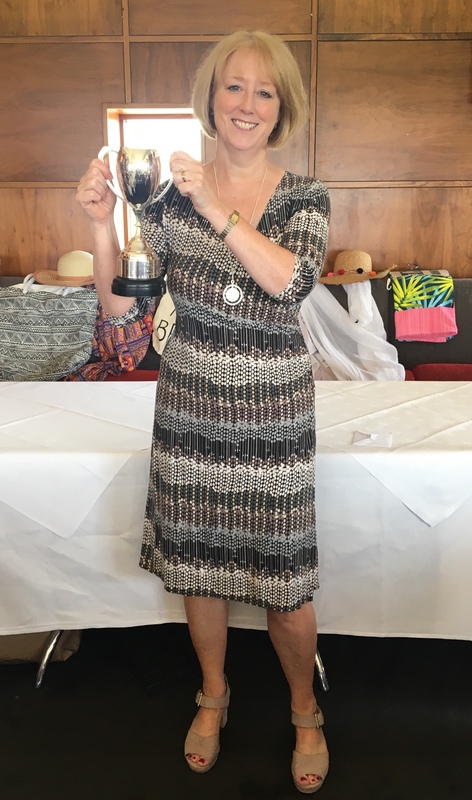 The Gala Prizegiving Lunch will be on Wednesday 9th January 2019. To qualify for a prize you must have played on at least 6 mornings in this session. 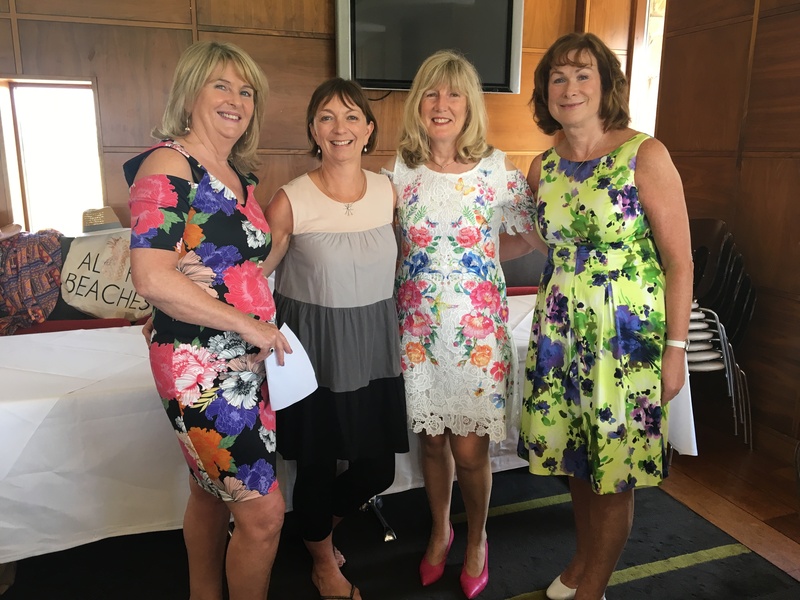 Thanks a million to super sisters, Noreen Kelly and Fiona McDermott, who ran Wednesday mornings in 2017-2018. Thanks also to Catherine Tobin who kept the tennis going on Wednesday mornings over the Summer. 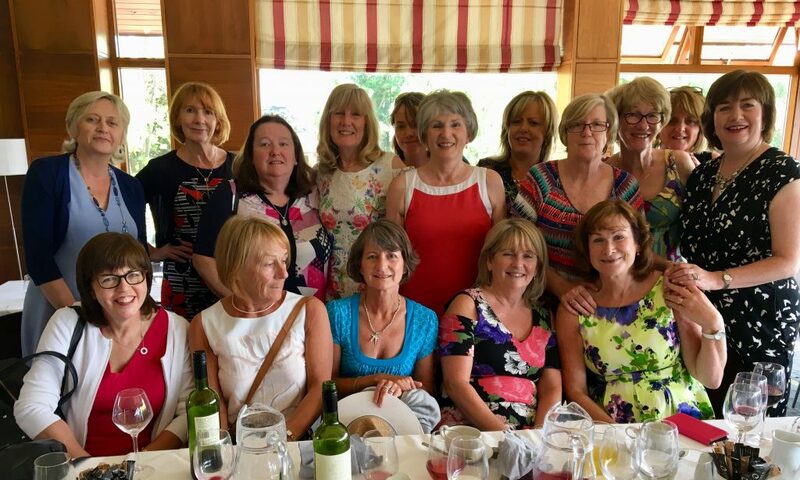 The Wednesday Ladies Summer party was on 30th May in Castleknock Golf Club. A great venue on a lovely sunny day. Good food and company made for a very enjoyable few hours.